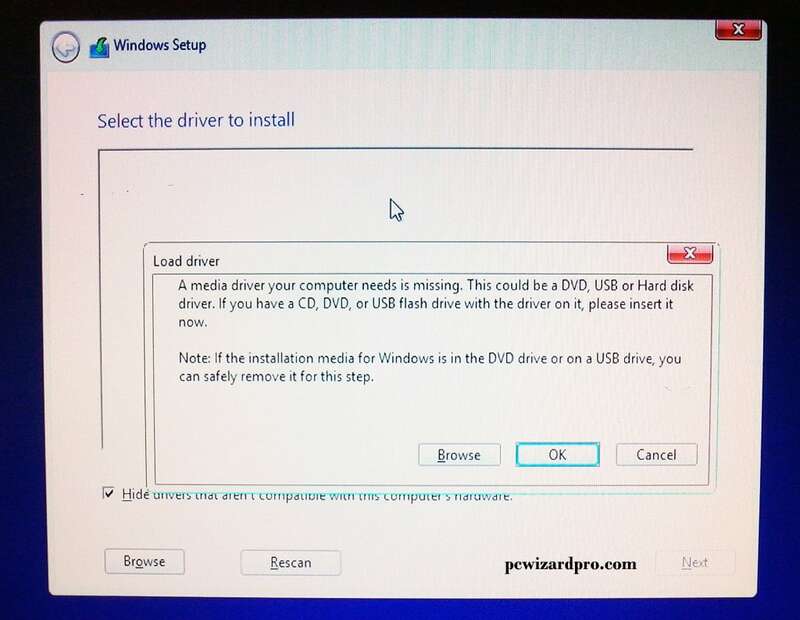 Here we gonna explain how to install Windows 8.1 on a HP Proliant ML310e Gen8 V2 Server. 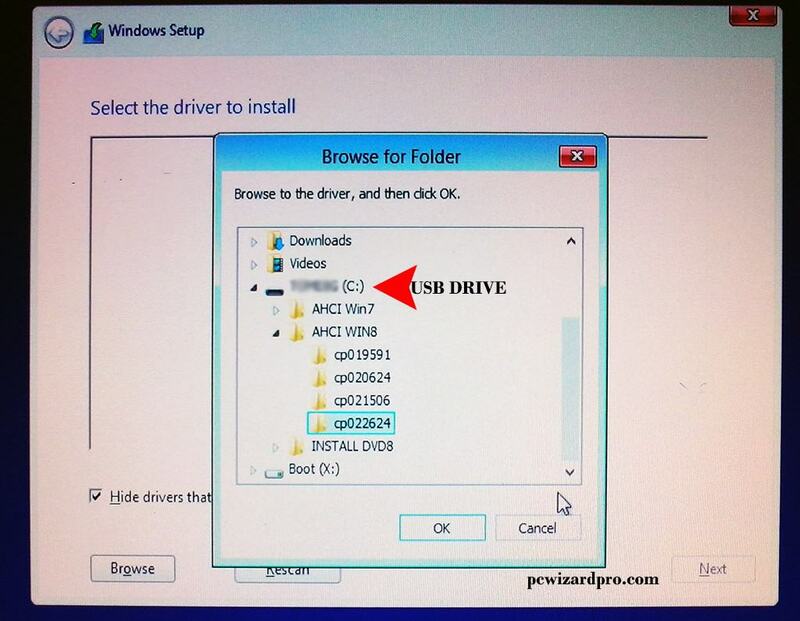 In our previous post we show how to install Windows 7 on this model of server. 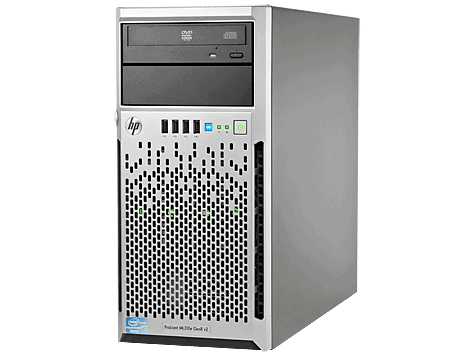 In this case, Windows 8.1 have RAID Support for this model. 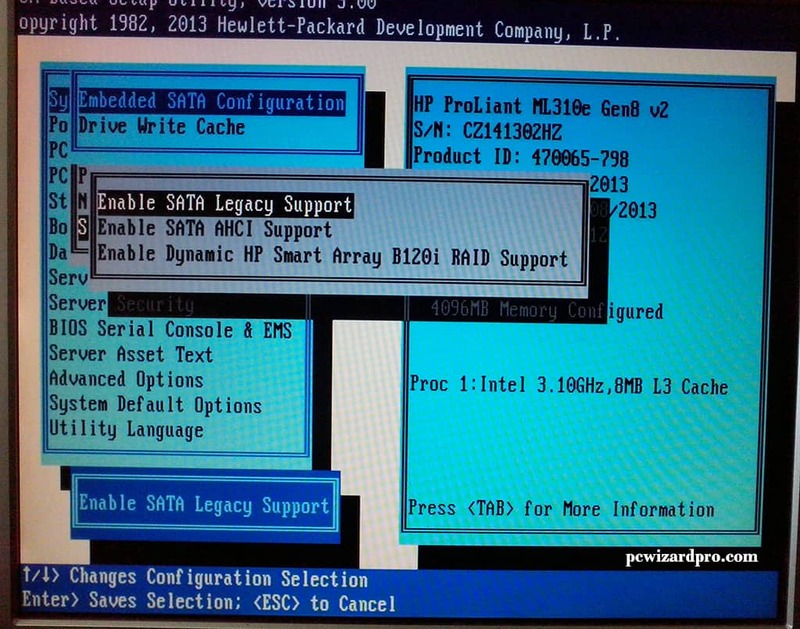 That’s why the SATA RAID controller need to be ENABLED in the BIOS Setup. When this option is ENABLED in the BIOS, on the start we can configure the RAID Configuration by entering in HP Array Configuration Utility. In our case we setup RAID 1 Configuration (Mirror). This mean that data stored on the both hard drives will be the same (mirrored). This is the most common raid configuration of the servers, because it provide data security: in case of failure of one of the hard drives, we still can rescue the data using the other hard drive. The here is that the amount of the memory capacity is like the the amount of one hard drive (In our case when we have 2 x 1TB Hard Drives, after raid configuration RAID 1, we have total memory of 1TB). 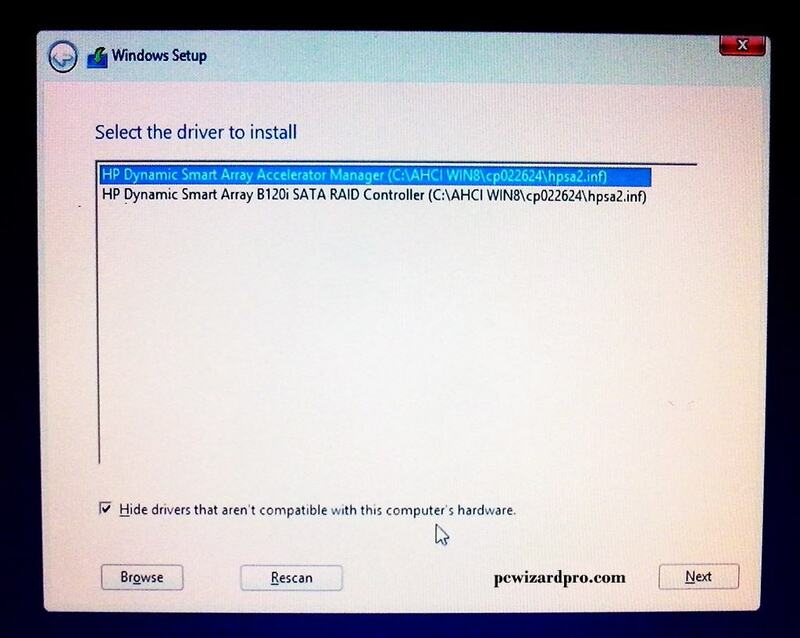 The installation is the same like on a standard PC, but with some little differences. On a standard PC, instead of this picture, will be shown hard drive space, and we need to make partition. In this case we need to first install SATA RAID DRIVER. 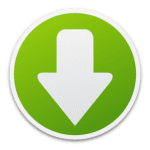 After the download, extract the files and copy it to a USB drive and plug it in a server. After that you click on a Browse button from the previous picture, and new window will be open like on the next picture. Here you select the usb drive and select the folder as shown on the picture and click OK.
After this we have the situation from the next picture. Select the one of the top option and click next. With this the SATA Raid driver will be installed and the Hard Drive will be shown (in our case that’s a RAID Array shown like a one hard drive. Here we make partitions and beyond this step the procedure is the same as on a standard desktop pc.